Tagged under Miki Yoshikawa, Series. Character design is decent, also has a bit of comedy. Pretty entertaining. Urara and Yamade are pretty refreshing as a couple. Also reading the manga. The manga has reused the exact same plot of lost memories in the last few arcs too much for my liking back to back though. And I also don't like how when everybody; except for Yamada, was prepping for college, the entire group including Urara spent a lot of time guilting Yamada into trying to get into college, even though he said he wasn't interested in it. 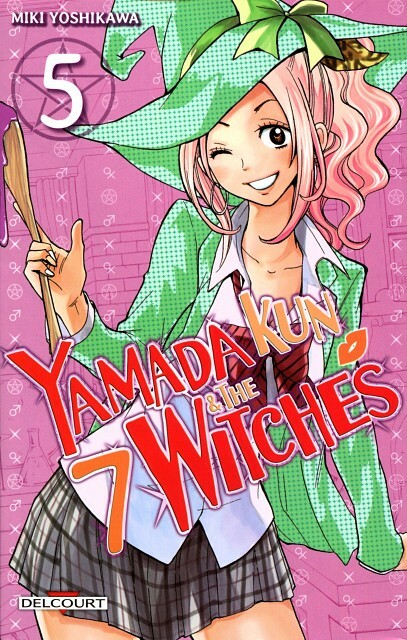 No feedback on Yamada-kun to 7-nin no Majo.